We believe that it is crucial to our core business success to act responsibly as a business, with the highest social, environmental and ethical standards. We want to achieve financial success, but we also want to create value for our stakeholders - from shareholders to customers, employees to business partners, and society as a whole. Corporate responsibility informs everything we do, and is deeply embedded in our core company values. These values influence our approach to work and guide the way we treat our employees, our customers and grow our business. As everyone knows, a company is only as good as it’s colleagues, and we know our services are made the very best they can be by the hard work and dedication our colleagues put into their roles. We are pleased to give our Colleague of the Month Award to Ruairi McGuiran. Ruairi has been an officer with Kingdom since October 2018, and in that short space of time, he has proved to be incredibly reliable, hardworking, conscientious and always prepared to go that extra mile. 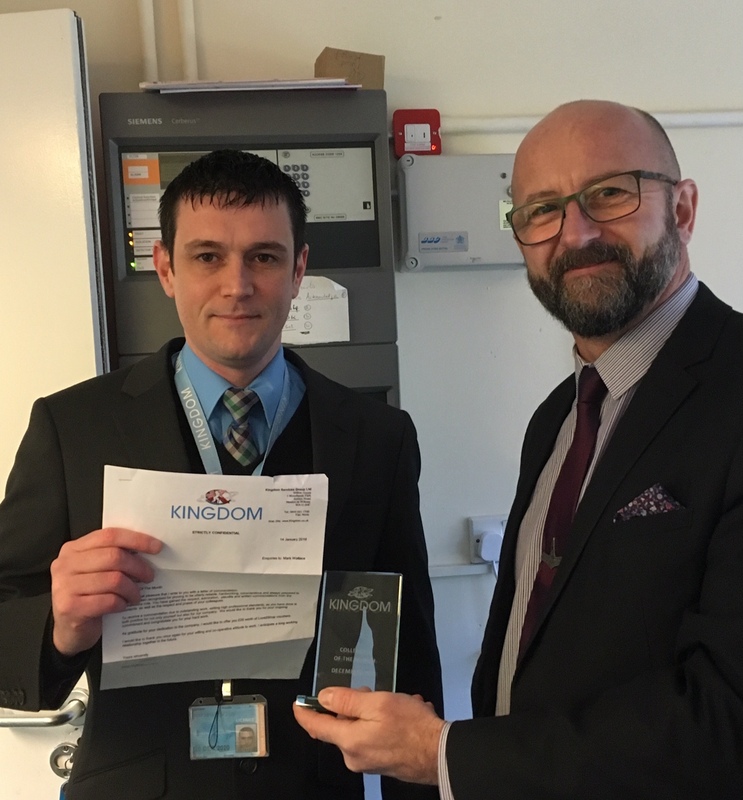 He is an asset to both the team at Brent Housing and to Kingdom and is an example of professionalism and courtesy. Ruairi is a credit to himself and is an ambassador for Kingdom. 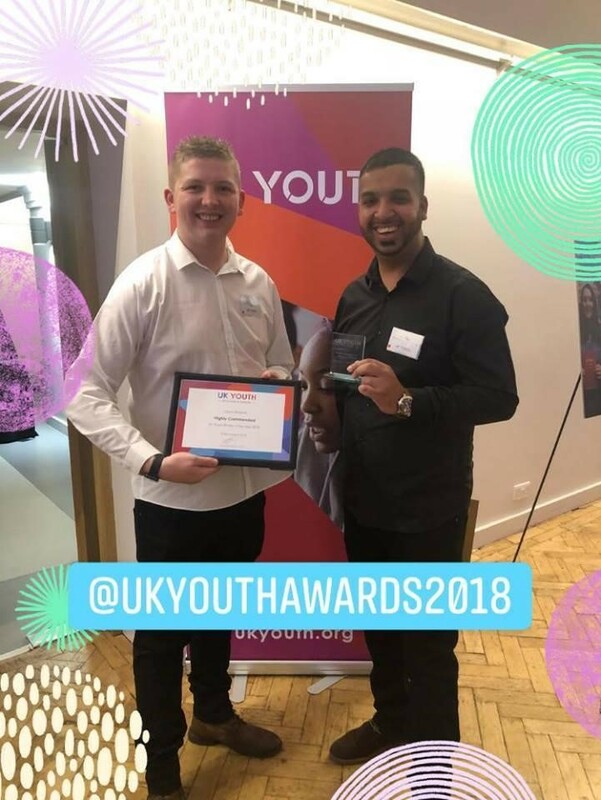 Kingdom is a major supporter and sponsor of Wigan Youth Zone, so we are absolutely thrilled to announce that Wigan Youth Zone has been named ‘Youth Organisation of the Year’ at the UK Youth Awards 2018 in London. UK Youth is a leading charity for young people and they represent four million young people nationally through their organisational membership. For Wigan Youth Zone to be recognised nationally as the Youth Organisation of the Year is quite an accolade and something that all at Kingdom are very proud about. The celebrations didn’t stop there, Wigan Youth Zone Youth Worker, Jay, was highly commended in the category of ‘Youth Worker of the Year.’ Congratulations Jay! Kingdom is proud to support our colleagues in every way we can. To offer support and training not only benefits the company, but also benefits the colleague. Helping to raise morale and increasing confidence in their job role. 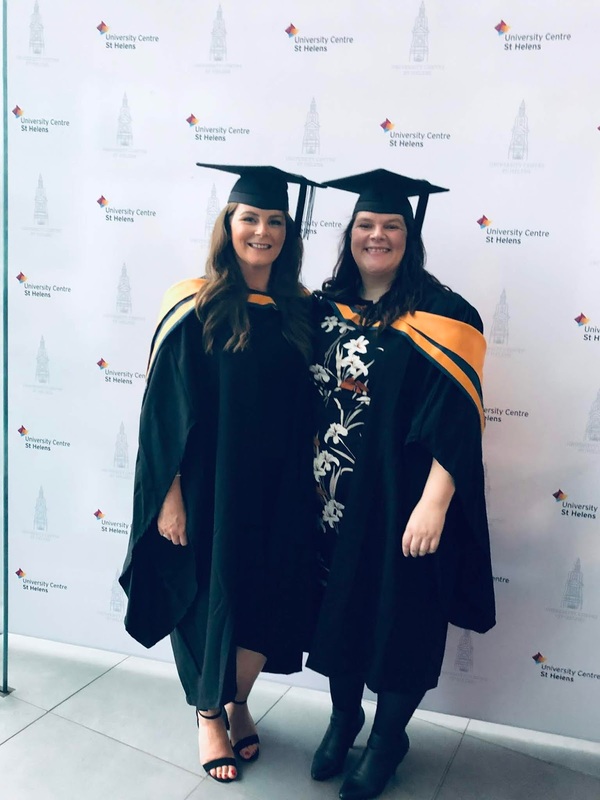 With this in mind, we would like to say a huge congratulations to Lisa Hughes and Lisa Anders, part of our fantastic Colleague Welfare team, on the news of their recent graduation. 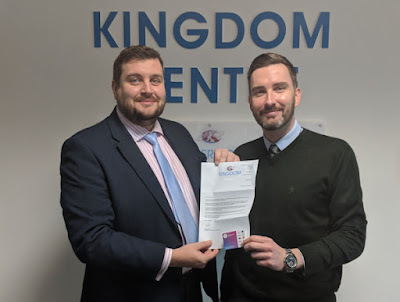 The Kingdom Colleague Welfare team is a dedicated team providing every colleague who joins Kingdom with a positive journey and great welfare support from the very minute they accept a position to the day they leave us. Neil Celebrates a Decade at Kingdom! Neil, (pictured right) our hard-working Business Analytics Manager, is celebrating 10 years at Kingdom! We are pleased when any of our colleagues reaches such a milestone and would like to thank him for all his work over the last 10 years. He is thought of very highly by our colleagues for the way he approaches his job in a friendly manner and positive approach. We could not be prouder of Neil and all he has contributed to both his position and to Kingdom. Mental health awareness is a major topic of discussion. With this, we would like to offer our support to all our colleagues by showing what Kingdom can do for you. The leaflet includes helpful information for anyone suffering with mental health issues, by explaining the common types of issues faced and to help give a better understanding of mental health. 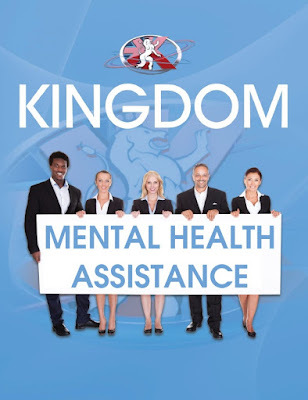 The leaflet also goes into detail of what Kingdom can do for you, in regard to dealing with mental health issues in a workplace environment and how we can look to assist you in a number of ways. As everyone knows, a company is only as good as it’s colleagues, and we know our services are made the very best they can be by the hard work and dedication our colleagues put into their roles. 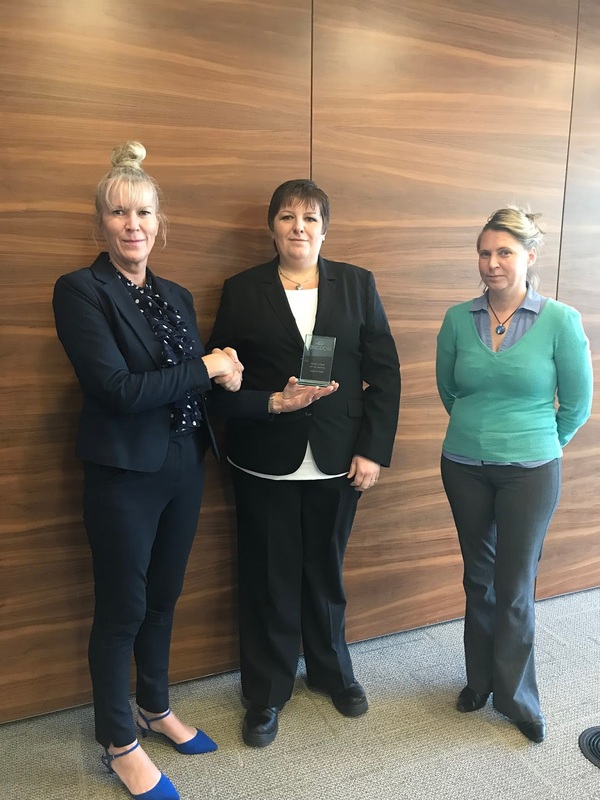 It is with this in mind that we are pleased to give our Team Leader of the Month Award for August, along with our heartfelt praise, to Leanne Everson-Hind. Leanne has continually been a huge help and always been around to support her colleagues. She has tirelessly helped with recruitment and induction training and has always given 100% commitment to her role. Leanne will be awarded with a trophy, certificate & store vouchers and, as with each winner of Team Leader of the Month, she will be entered into an annual competition along with every other monthly winner of the award.